You’ve relocated to a new city, into your new home. Your home is strewn with piles of boxes, leftover stuff and rubbish from the previous dwellers. Your oven is dirty, your window pane dusty and the last thing you would want to do after a stressful relocation is cleaning. Wouldn’t you want to move into a home that has been already scrubbed and cleaned for you! No worries……to take that stress off you, i-move can arrange a comprehensive cleaning service for your home, office or warehouse for the ultimate worry-free transition into your new space. All the while you can get to plan other things to settle into your new home. Getting an expert cleaning service for the task is about finding someone reliable and who can give you value for your money spent. This is where you need a thorough professional like i-move. 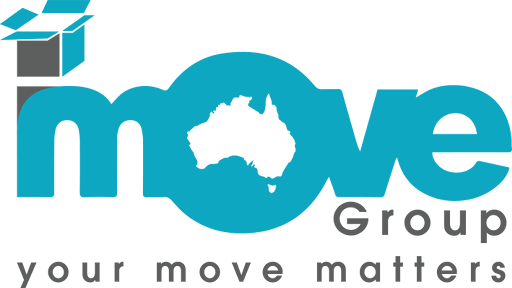 i-move brings a wealth of experience and expertise into the interstate removalists market. Our main concern is your happiness which is why we offer affordable rates and excellent cleaning services for your home or office. Put your feet up while we dust, scrub, and vacuum clean your home. Is your home in a mess and you’d like to get it looking all spruced up again? Call us to avail our cleaning services and reorganize your home. Call us on 1300 046 683 today for a convenient cleaning service designed to save you time and effort.